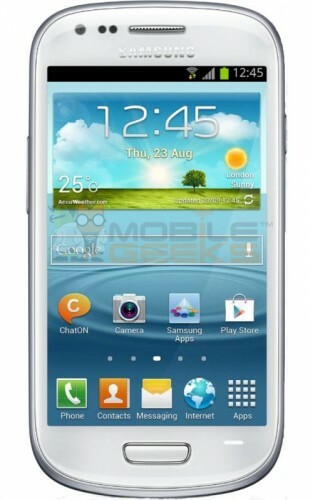 Samsung Galaxy SIII Mini specs and pic leak! Leigh earlier wrote about the Galaxy SIII Mini that is due to be revealed tomorrow. So, it’s not quite a Galaxy S3 with a smaller screen and in a smaller case, more of a mid-range handset with the Nature UX. This I’m sure will come as a disappointment to some who were expecting a shrunken SIII. Will you be getting an S3 Mini or is it just one big let down? Let us know in the comments below.